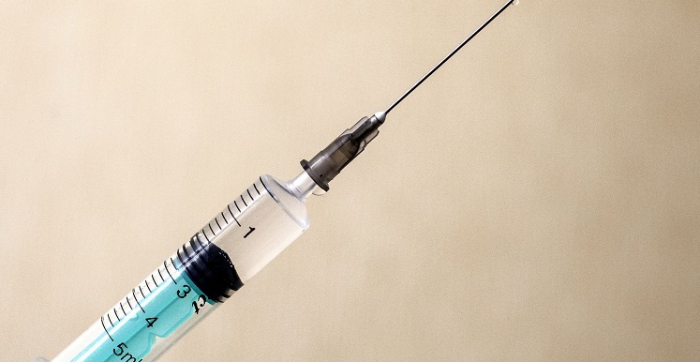 Georgia will purchase double amount of anti-flu vaccines for 2019-2020 and this will be 80,000 vaccines instead of the 41,000 which were purchased for 2018-2019, head of the National Disease Control Centre Amiran Gamkrelidze has told Netgazeti, Agenda.ge reports. The supply we had for 2018-2019 is almost used. In the autumn, before the new season, we will purchase 80,000 vaccines,” Gamkrelidze stated amid the spread of acute respiratory illness H1NI in Georgia, which has claimed more than 10 lives this winter. Flu vaccines cause antibodies to develop in the body about two weeks after the vaccination takes place. These antibodies provide protection against infection with the viruses that are in the vaccine. The best period for vaccination is October-November. For now, ant-flu vaccines are available only in several medical institutions.